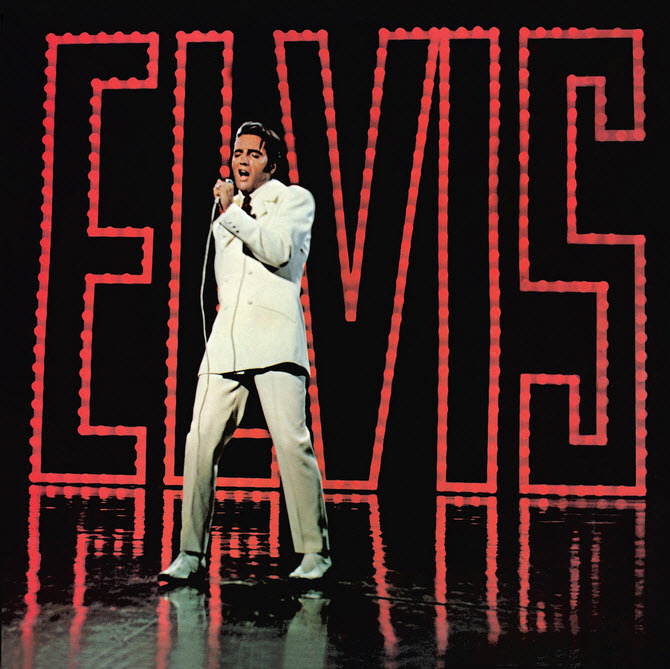 Elvis (NBC TV Special) is the thirty-fourth album by Elvis Presley, released on RCA Victor Records in mono, LPM 4088, in November 1968. 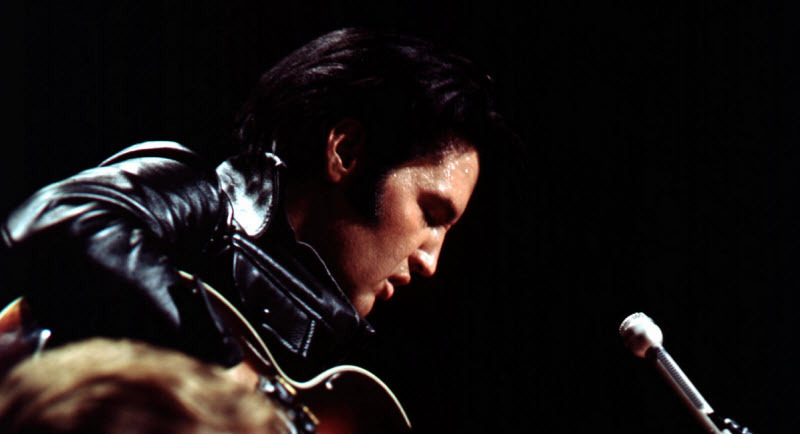 Recording sessions took place in Burbank, California at Western Recorders on June 20, 21, 22 and 23, 1968, and at NBC Studios on June 27 and 29, 1968. It peaked at #8 on the Billboard 200. It was certified Gold on July 22, 1969 and Platinum on July 15, 1999 by the RIAA. This album also happens to contain one of Elvis Presley’s best songs…..
Steven Van Zandt (born November 22, 1950) is an American musician, songwriter, arranger, record producer, actor, and radio disc jockey, who frequently goes by the stage names Little Steven or Miami Steve. 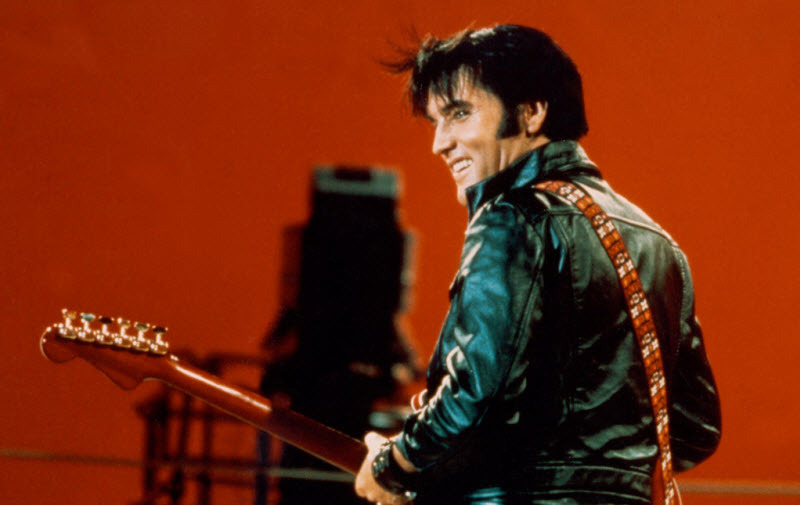 He is a member of Bruce Springsteen’s E Street Band, in which he plays guitar and mandolin, and an actor in the television drama The Sopranos (1999–2007), in which he played the character Silvio Dante. Van Zandt also had his own solo band called “Little Steven and The Disciples of Soul” in the 1980s. The Beatles is the ninth official album by the English rock group the Beatles, a double album released in 1968. 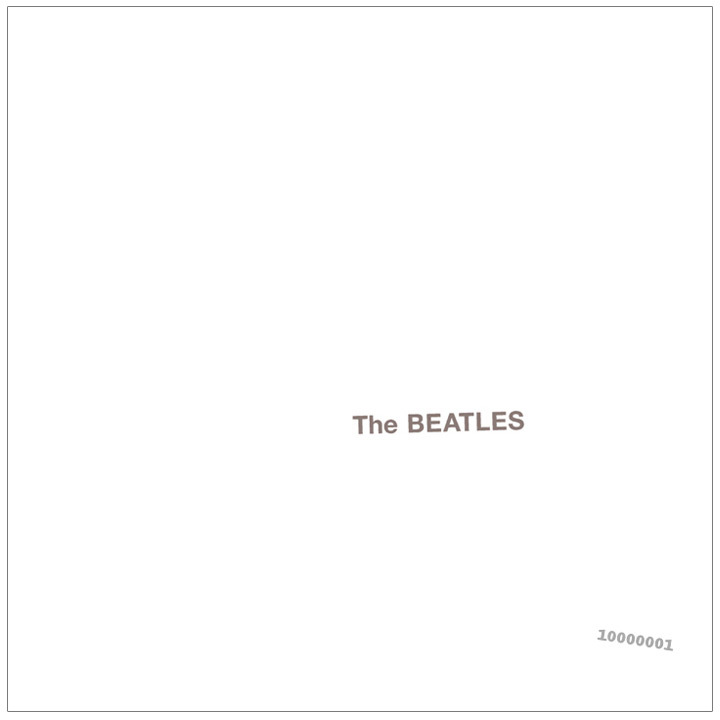 It is also commonly known as the “White Album” as it has no graphics or text other than the band’s name embossed (and, on the early LP and CD releases, a serial number) on its plain white sleeve. With the Beatles is the second studio album by the English rock group the Beatles. It was released on 22 November 1963, onParlophone, and was recorded four months after the band’s debut Please Please Me. The album features eight original compositions (seven by Lennon–McCartney and “Don’t Bother Me”, George Harrison’s first recorded solo composition and his first released on a Beatles album) and six covers (mostly of Motown and R&B hits). Most of the songs from the album were released in the United States by Capitol Records as the Meet the Beatles! LP on 20 January 1964, and the remaining that were not, featured on their next US album,The Beatles’ Second Album.